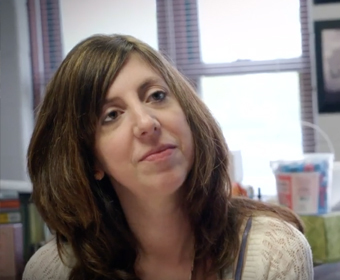 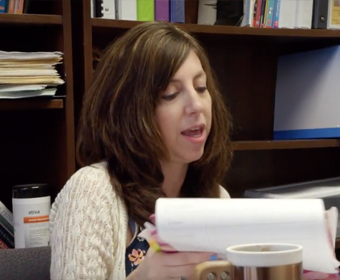 In this video, you will see Ms Amy, the teacher, and Ms. Apryl, the principal, discuss the work that Amy is doing in the area of professionalism. 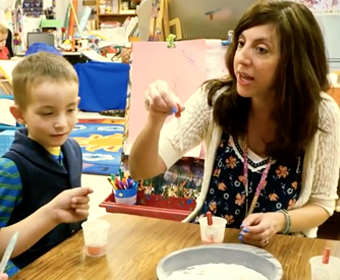 Charlotte Danielson’s focuses on professionalism in this way, “Expert teachers demonstrate professionalism in service both to students and to the profession…as [teachers] gain experience and expertise, educators find ways to contribute to their colleagues and to the profession.” (Framework Cluster 6: Professionalism 4d/4e/4f). 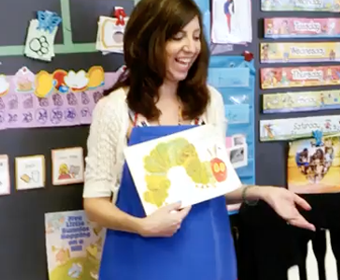 Together these educators will explore the manner in which Amy is finding ways to contribute collaboratively with her colleagues and to the profession.